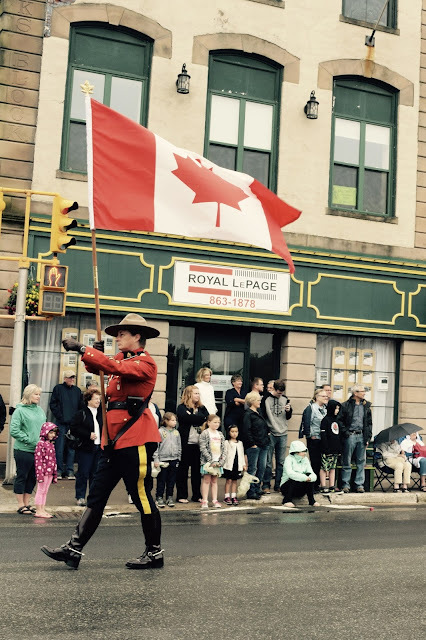 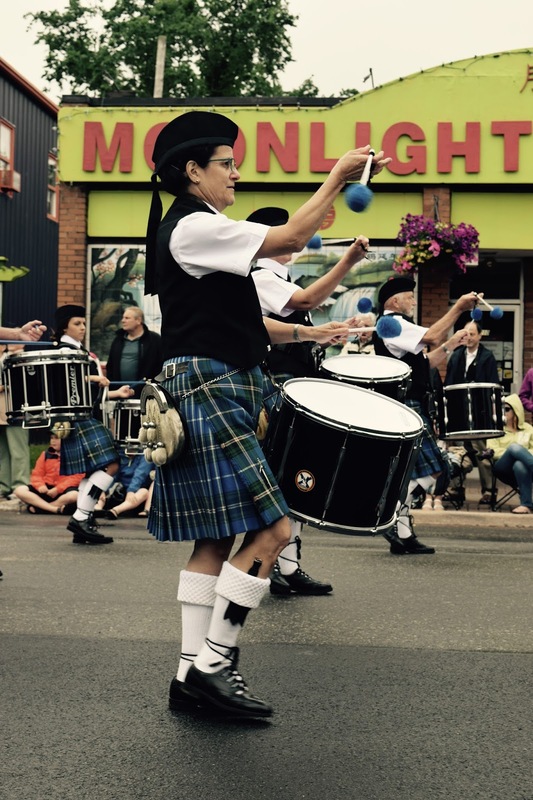 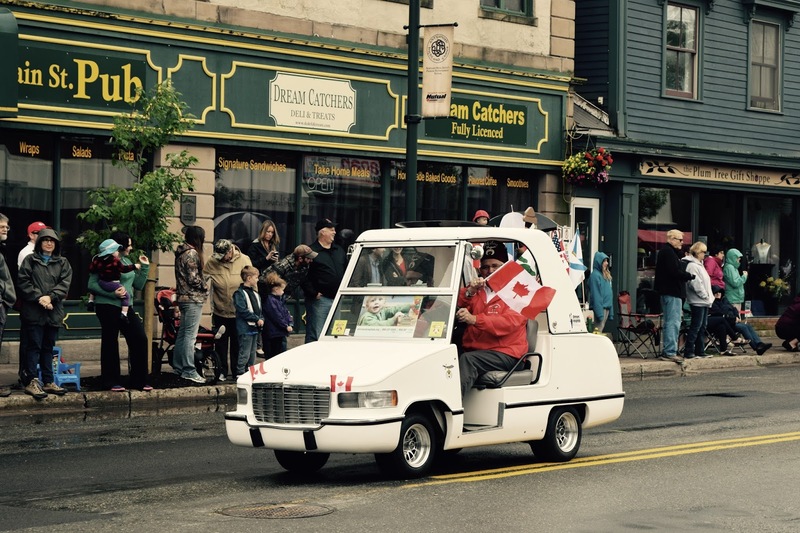 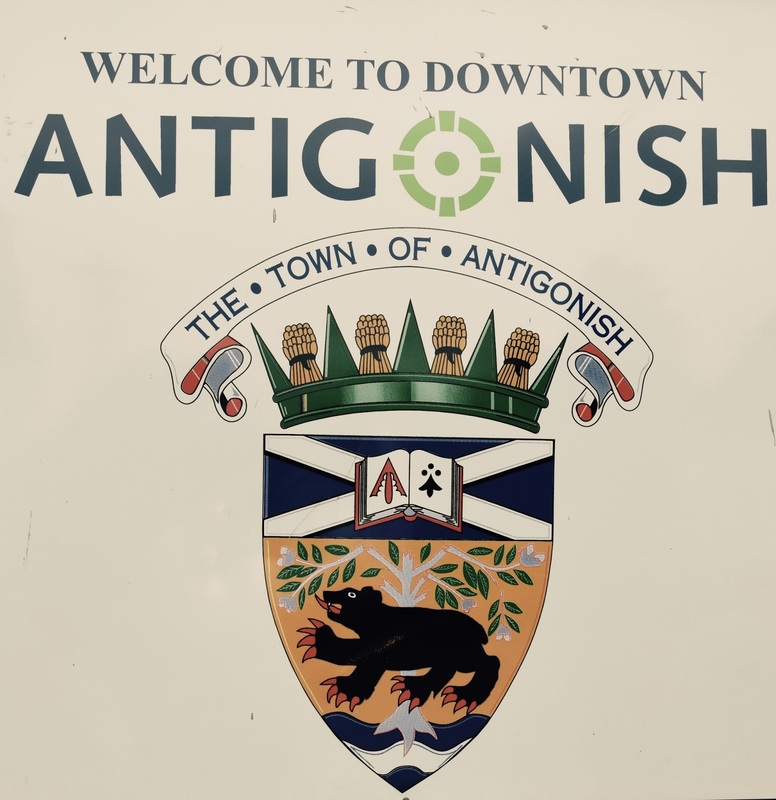 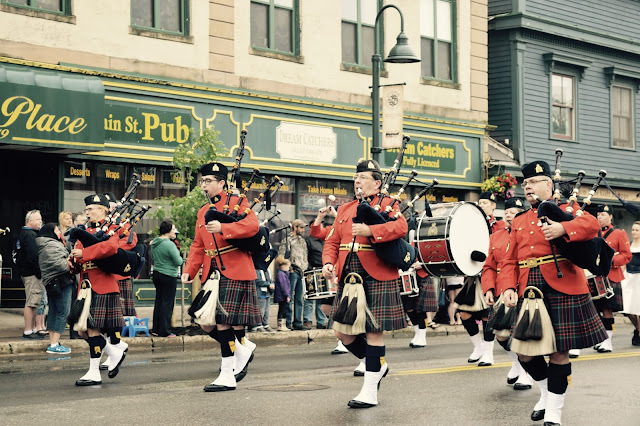 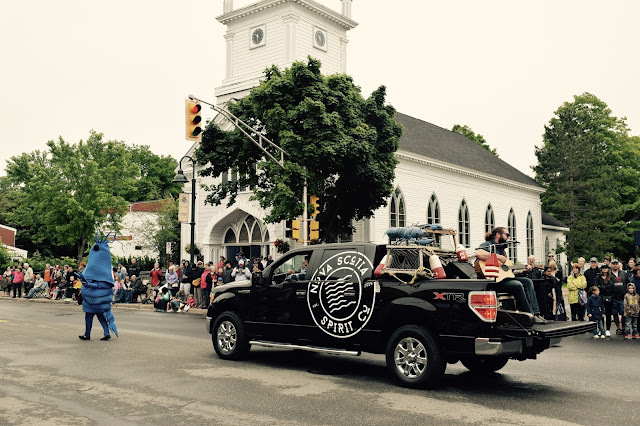 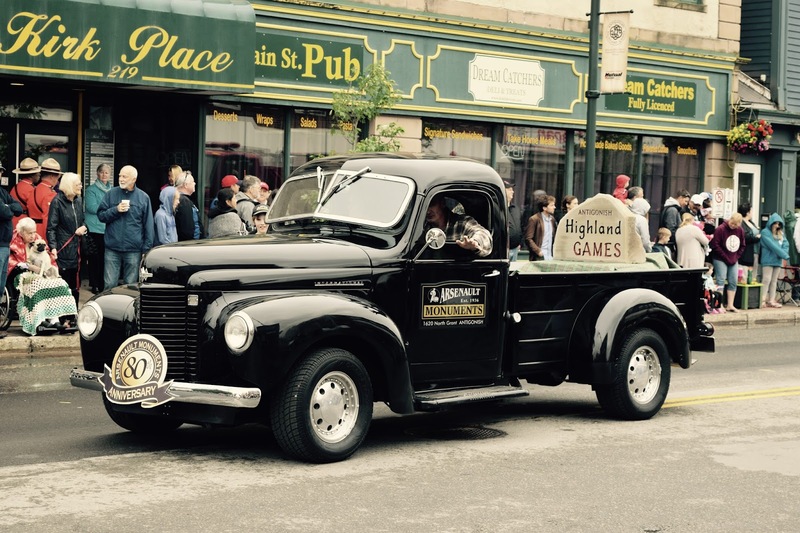 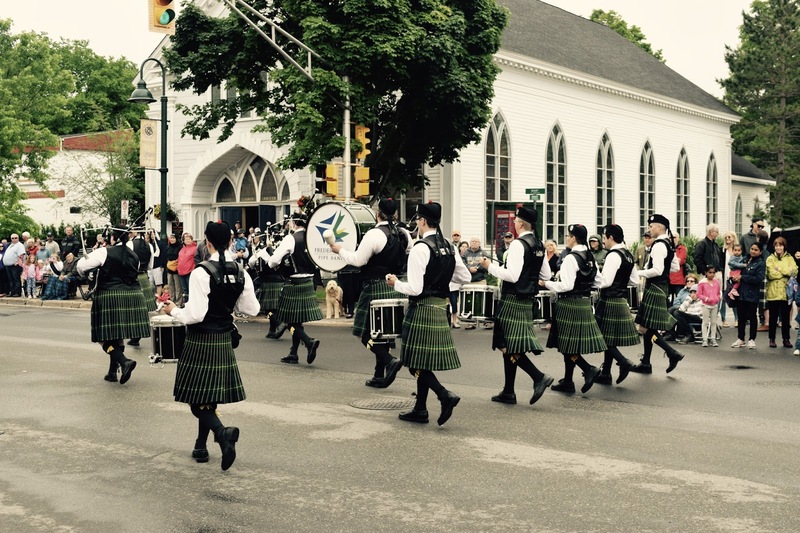 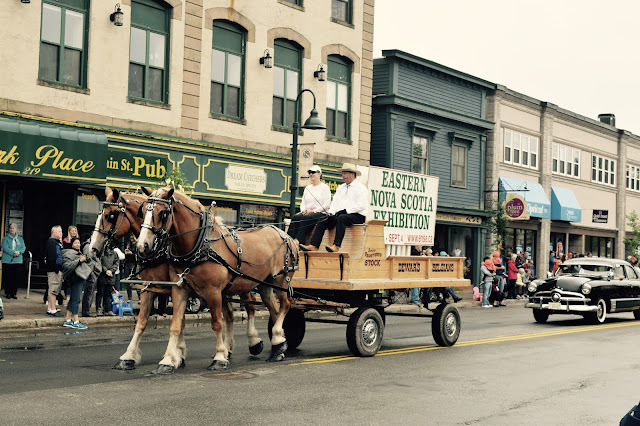 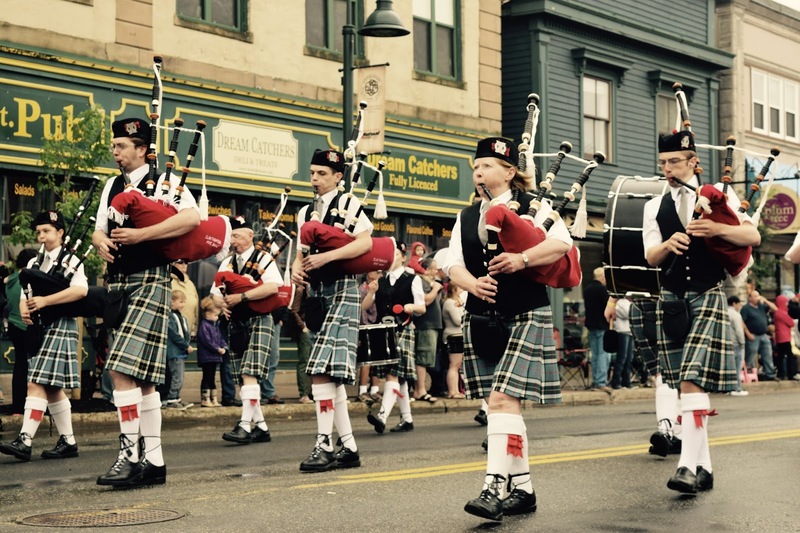 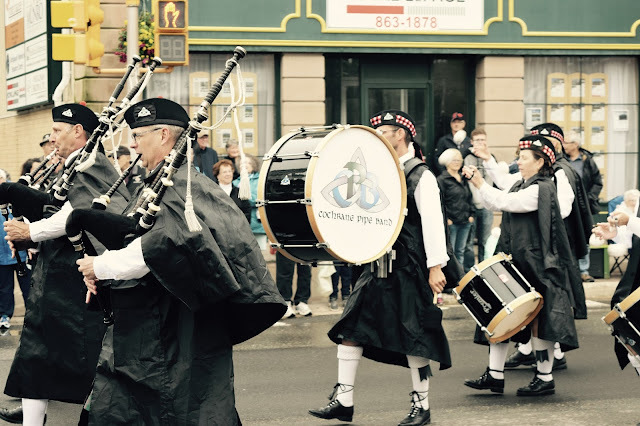 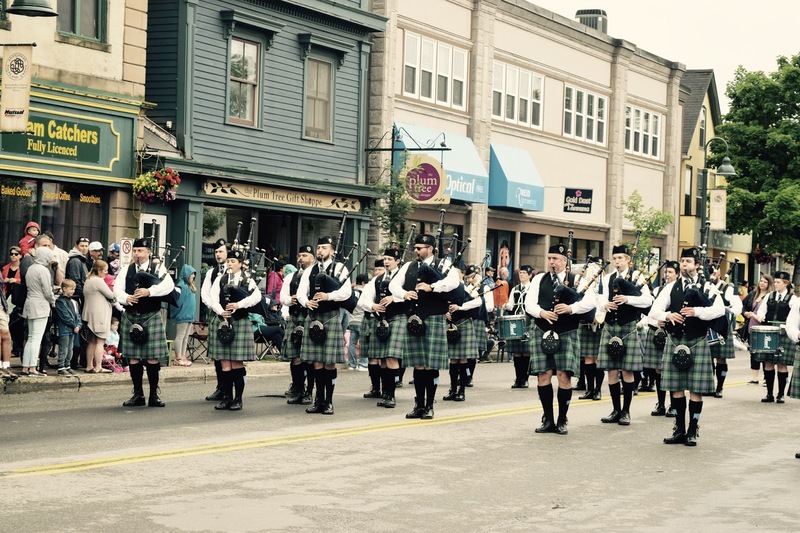 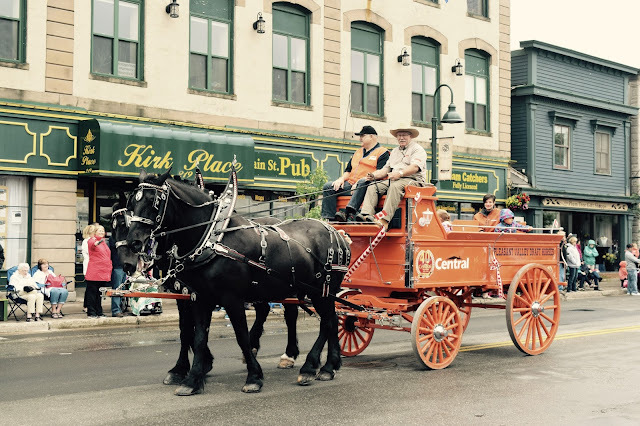 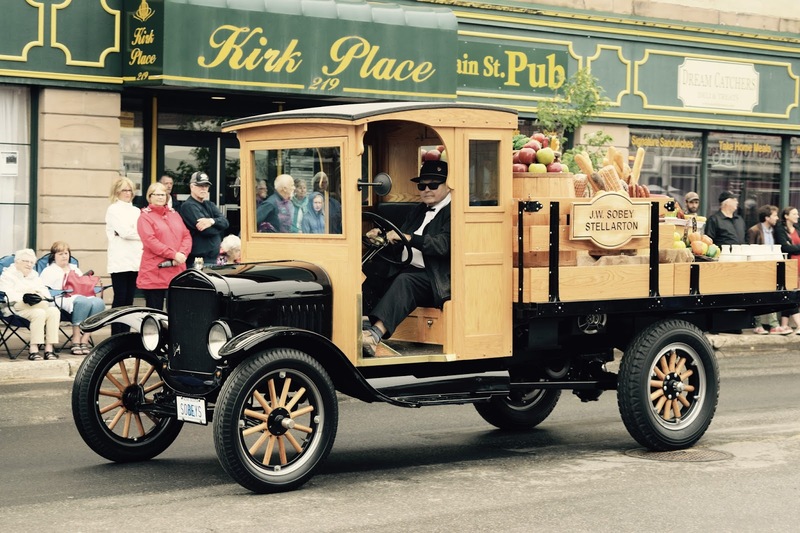 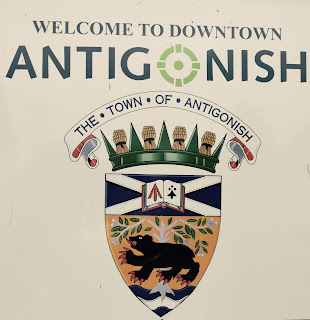 We thoroughly enjoyed the parade that preceded the 153rd Antigonish Highland Games, especially the pipe bands. 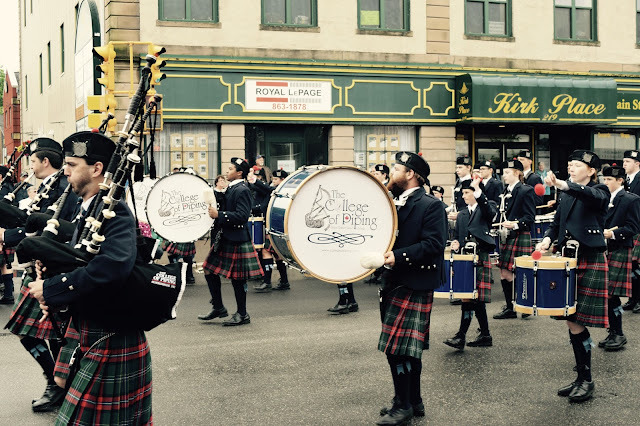 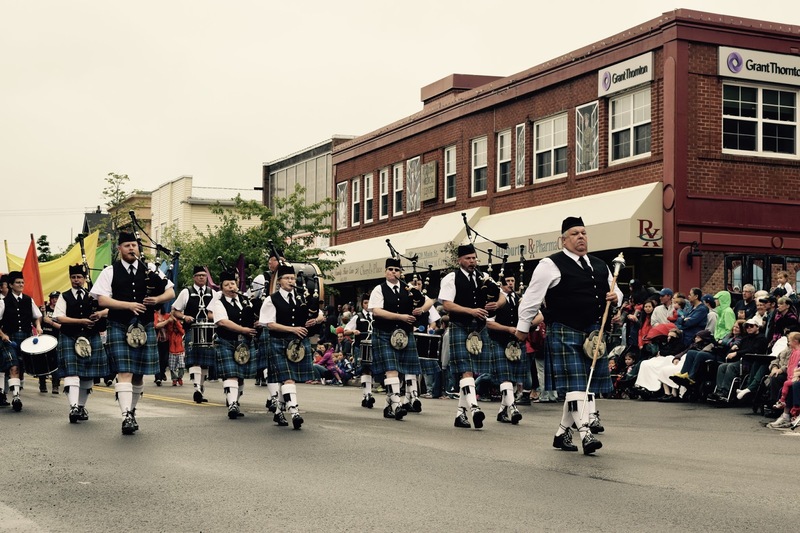 During this parade and at the games themselves, we heard more bagpipe music than ever before and that includes our trip to Scotland. The bagpipes, the drums, the flair of the drum beaters combined with the kilted uniforms intrigue the senses and make for quite a show.